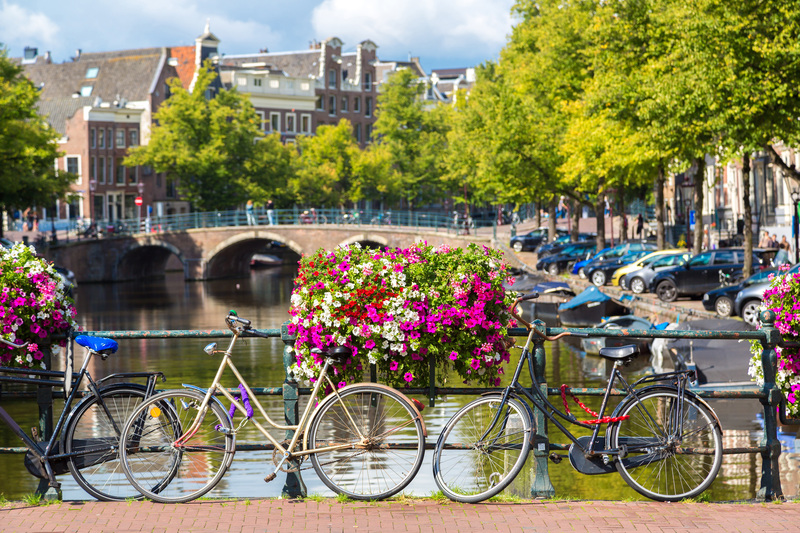 While summer-like temperatures linger on around our office in the Hague, the AESIS-team is thinking seasons ahead. In winter there will be an indepth look on 'Integrating impact in a research strategy', in spring a newly created seminar will focus on 'Demonstrating science based regional development', and next summer AESIS will return with the annual 'Impact of Science'. Not only are we covering more ground thematically this upcoming year, we will also bring the discussion closer to our members, both in substansive and physical distance. And of course the online aspect should not be forgotten. With a more frequent (bi-)monthly newsletter and at least two webinars on the way, the AESIS Network is ready to further support exploring, structuring and optimising the field of Societal Impact of Science. We look forward to further build up our collaboration with you. The Research Excellence Framework (REF) is the system for assessing the quality of research in UK higher education institutions and the results drive approximately £2bn of research funding every year. For the first time in REF 2014 the assessment also considered the impact of research on the economy and society. Every ten years or so the government commissions an eminent academic to review the exercise. In July Lord Nicholas Stern, President of the British Academy and author of the influential report on the economics of climate change, published his independent review: Building on Success and Learning from Experience. The review was asked to deliver recommendations that would encourage and strengthen the emphasis on delivering excellent research and impact, while simplifying and reducing the administrative burden on the HE sector. The Review found that the REF and past research assessments have been a positive force in promoting research excellence and was vital, not only to enable the efficient distribution of research funding, but also for benchmarking, accountability and to support strategic decision making. The review made twelve recommendations that establish clear principles and direction of travel for the shape of a future REF, very much building on the existing framework. The definition of impact in REF 2014 was deliberately broad but the review found evidence that impact had been narrowly interpreted in some cases and that institutions had been cautious about the types of impact they chose to submit. The review called for a broadening and deepening of the definition of impact to encourage a wider variety of impact in REF2021. The review also recommended that all institutions submitting to the REF should be required to supplement the existing disciplinary impact case studies with some ‘institutional’ level studies which arise from multi and interdisciplinary and collaborative work. The UK funding bodies intend to consult on the recommendations of the review later this year. For more information, the review can be found here. This was the “a-ha” moment during a conversation with a SOAS researcher recently. I would wholeheartedly agree with this comment (as well as adding that you need some nice evidence). So what do we mean by service provision? All research is in the service of knowledge, and all knowledge has value to a certain number of people. And it is up to you, as the researcher, to decide who it is you are serving through your research. Who might benefit from your research and how? And don’t feel constrained by the idea that the impact has to be of global reach or change policy – just think about where your research would fit most naturally, and how to make it interesting to that audience. Creating any impact, big or small, will require deliberate steps and effort to create that impact. What form that takes will be specific to each project. 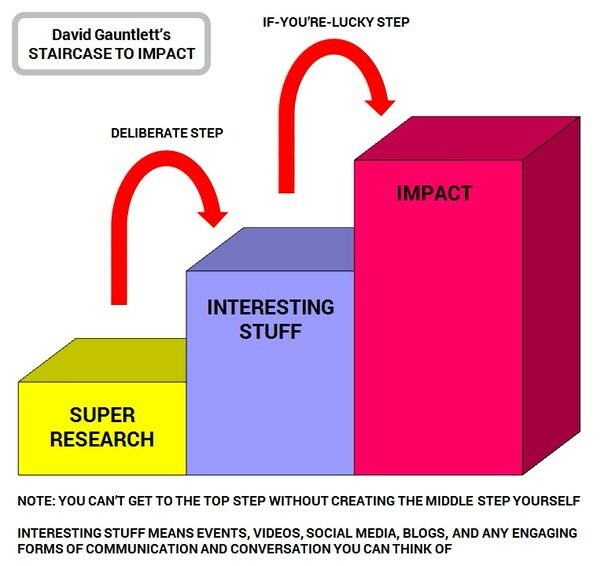 The simple graphic from David Gauntlett, below, illustrates this nicely. Credit: David Gauntlett, reposted with author’s permission. Do policy change if you can and have to – otherwise, do what comes naturally, and make sure that you capture evidence. Cycling is a healthy and environmentally friendly way of getting about. No wonder then that governments try to stimulate cycling as much as possible. But the UK government has been stimulating cycling the wrong way, says Dr. Rachel Aldred. Her research into barriers to cycling have resulted in a policy shift in the UK government. It has increased investment in cycling infrastructure and a new approach to increasing cycling participation throughout the UK. Her research indicated that, rather than determining safety of cycle paths through collisions, determining their safety through near misses indicates how safe cyclists feel on the path. The safer cyclists feel, the more inclined they are to take the bicycle for their trip. This means cycle highways that separate cyclists from motorised traffic and making people feel safe again. A fundamental shift in policy mindset is what is most important to change Britain's cycling culture. "We need to move away from seeing cycling as an individual activity to seeing cycling as part of the transport system – enabled by infrastructural, political, and cultural supports," says Dr Aldred. Her research has had a large influence on UK politics - spending on cycling grew from 50 pence to 10 pounds per head. And her Propensity To Cycle tool helps transport planners and policymakers to determine where the greatest cycling potential is and where to spend their money. The VSNU – Association of universities in the Netherlands – is formed by the fourteen Dutch research Universities. This month the VSNU published an overview of the impact the universities have on society. All forms of using knowledge are exhibited in this publication, from societal collaboration, media appearances and university musea to start-ups, patents and research links with industry. The magazine 'Valorisatie in beeld' (in Dutch) offers a collage of these different forms of valorisation in 2016. The magazine 'Home of Innovation' (in English) by the Delft University of Technology showcases their most impactfull research. The AESIS Network was invited to give a talk at the annual Swedish Network for Innovation and Technology Transfer Support (SNITTS) conference in Stockholm. This year the conference's number of attendants reached an all time high with 200 participants. 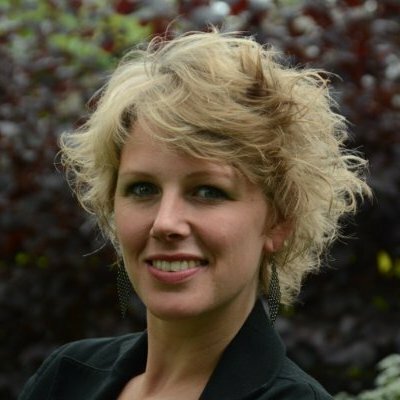 It was also the first time they had a very international selection of speakers, amongst which our own Director Frank Zwetsloot and AESIS Manager Anika Duut van Goor. They were invited to speak about the current issues on analysing and evaluating societal impact. Their presentation "From Techtransfer to impact" can be found here. While Anika and Frank were in Stockholm they had a chance to prepare our next annual conference Impact of Science, which will be held in Stockholm on 10-12 June 2017. We are looking forward to the event and seeing you there. 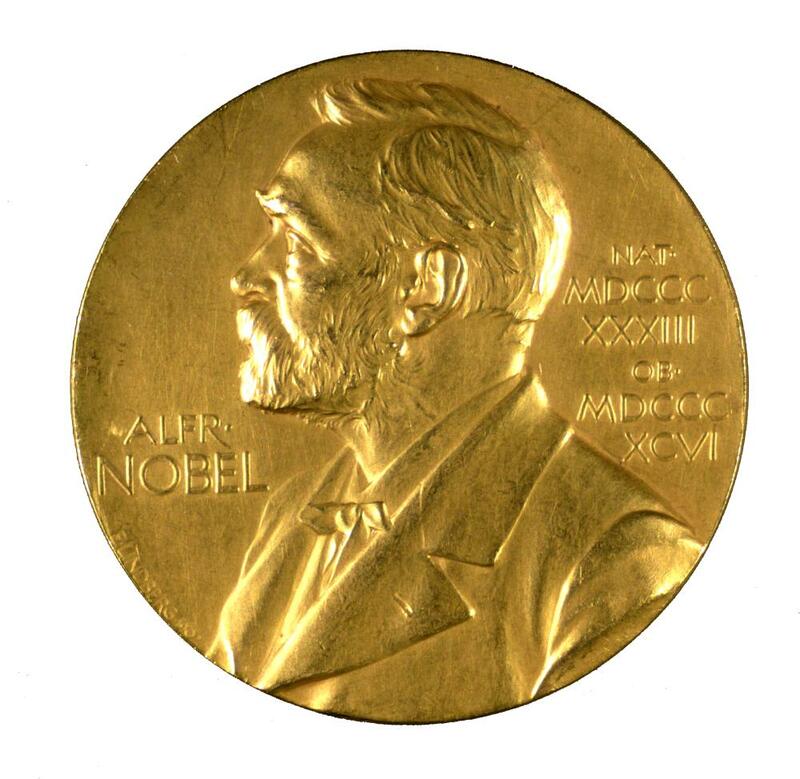 Did you know Alfred Nobel willed his price to the people with the highest impact on society? 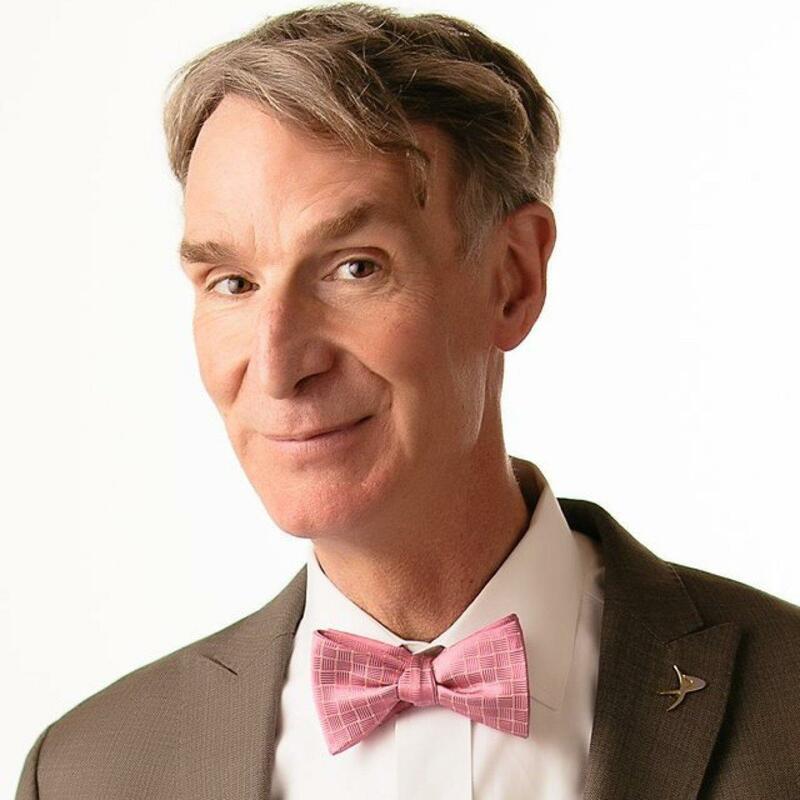 Did you know Bill Nye will host a TV show on societal impact of science starting spring 2017? It will be called "Bill Nye Saves the World". In countries in all parts of the world, experts are working on improving the process of measuring and demonstrating the impact of science on society. In the past years, new methods have been developed to better justify and demonstrate the societal impact of scientific research by universities and research institutions. Increasingly, research councils do not just ask to promise impact of new research ideas, but also to plan activities to involve stakeholders and realise impact. Universities develop impact strategies at regional and sectoral level. During this interactive training course, experts from multiple countries, leading the innovation in research funding approaches, will discuss their experiences. They provide insights on how you can organise a research strategy in such a way that it strengthens societal impact. Click here for more information and registration. AESIS members get a dinscount - becoming a member is free, you can register here.